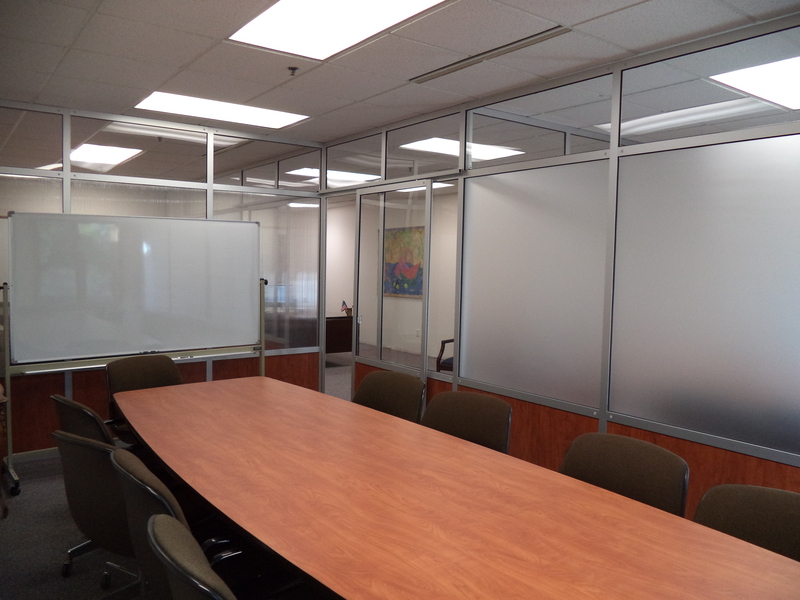 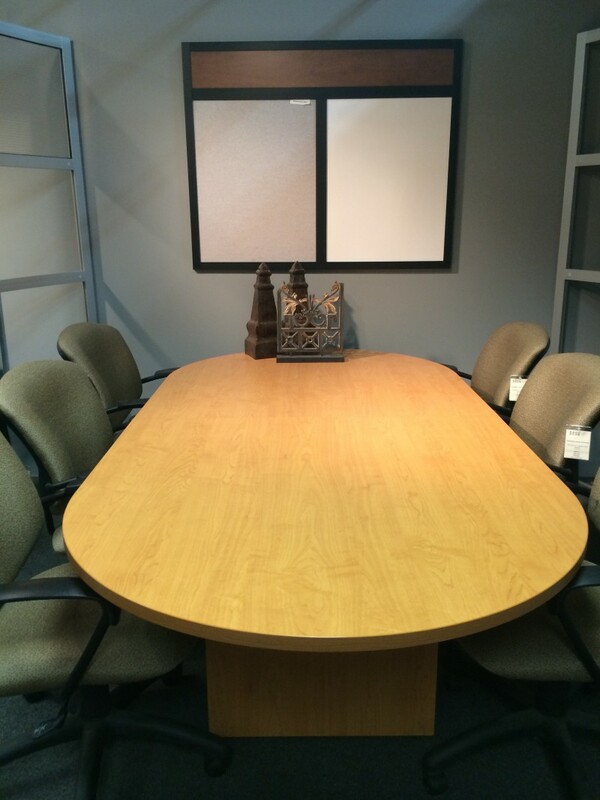 The office conference room is where communication and teamwork fuel an organization’s energy. 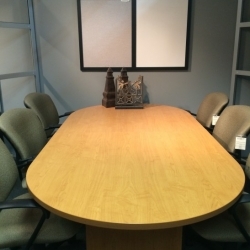 Whether it is an employee orientation, a prospective client meeting, or a sales training session, the conference room or training area arrangement must create an environment that encourages an exchange of ideas. 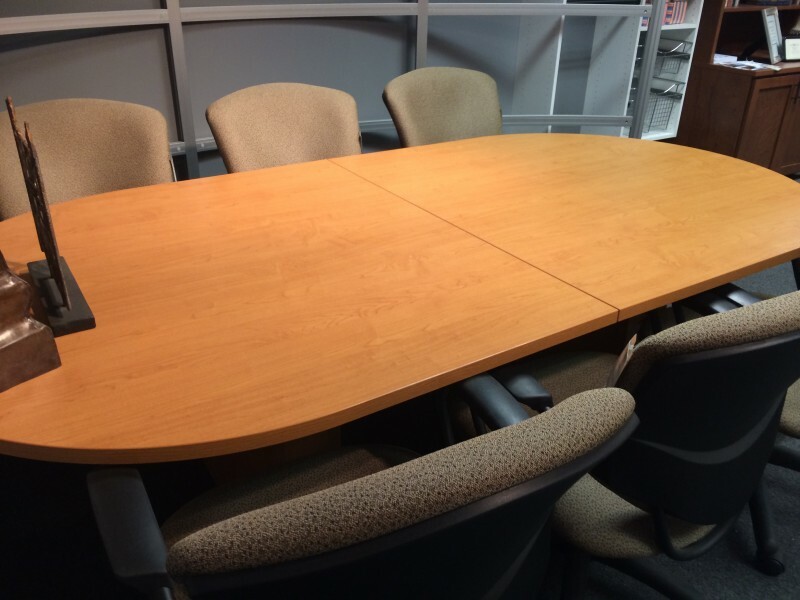 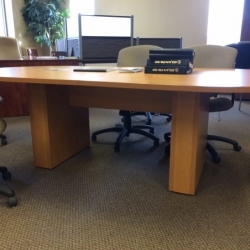 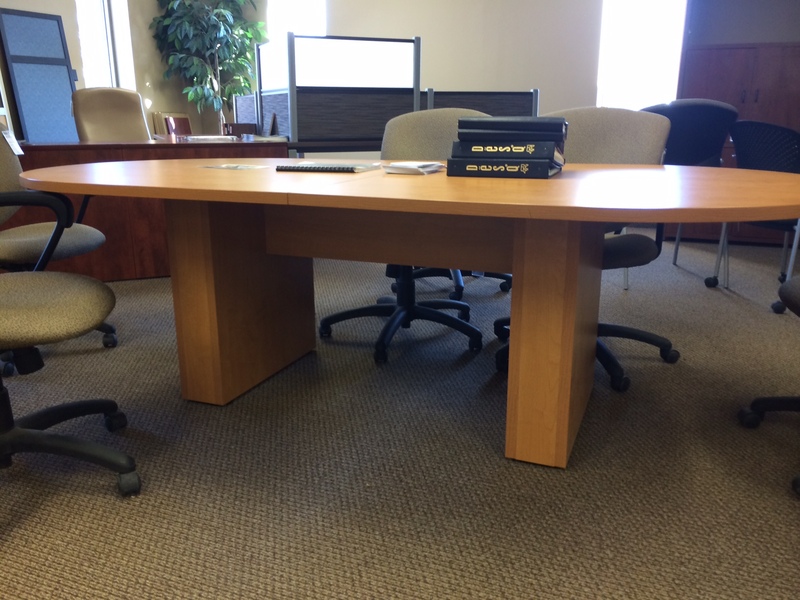 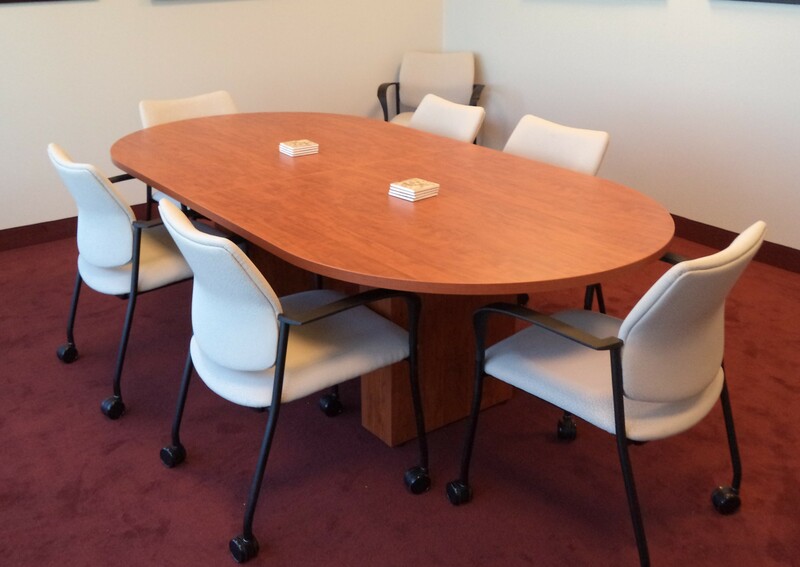 Desq by Techline will build your new conference table to your specifications. 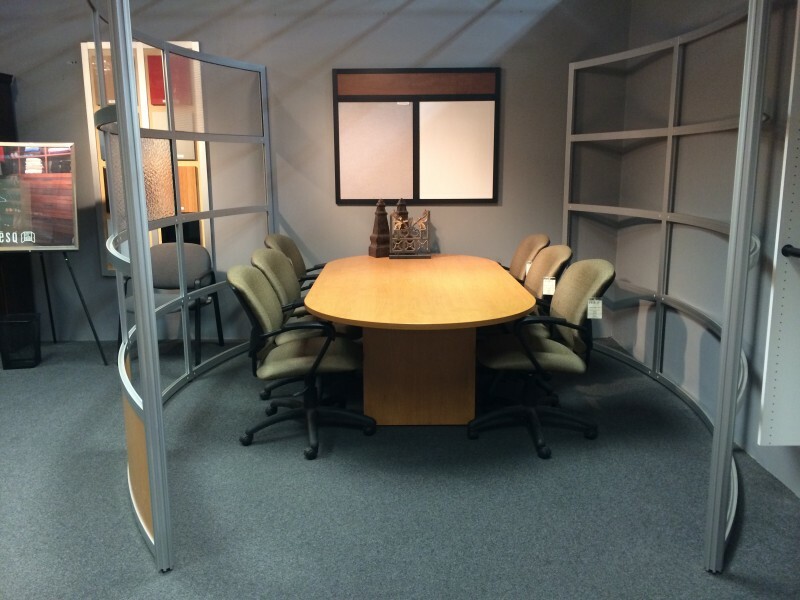 We can do limitless configurations. 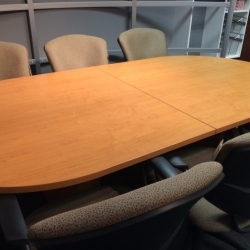 Our state of the art manufacturing will allow us to create everything from a 42” round to an 18 foot or larger boat shaped table. 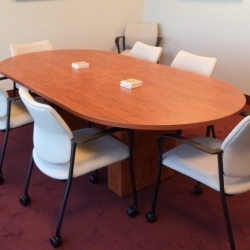 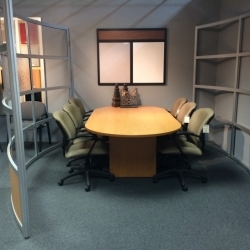 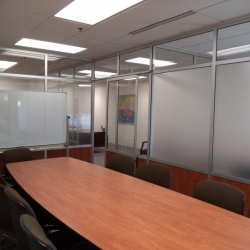 We work with a wide range of furniture materials, finishes and hardware, which allows you to customize the look to meet your commercial office furniture and design needs.